Every year the FEE (Foundation for Environmental Educations) labels touristic locations in 41 countries based on environmental critera and on sustainabilty in general. 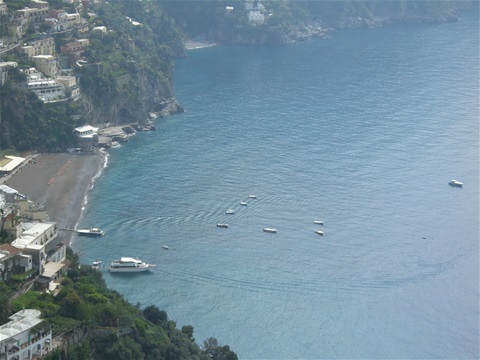 In the category beaches, 11 locations in the province of Salerno were recognized as "Bandiera Blu", including Positano. In the province of Naples, Anacapri and Massalubrense won the coveted designation. In the category sustainble ports, Capri and Pozzuoli obtained the Bandiera Blu recognition. At the same time, beaches in and around Sorrento's Marina Grande repeatedly have to closed because of temporarily polluted waters.